White Rock Salt is made from evaporated sea water, salt pans or salt beds are flooded and then left in the heat of the sun to evaporate the water leaving a salty deposit behind, this process is repeated until the salt deposit is big enough to harvest. 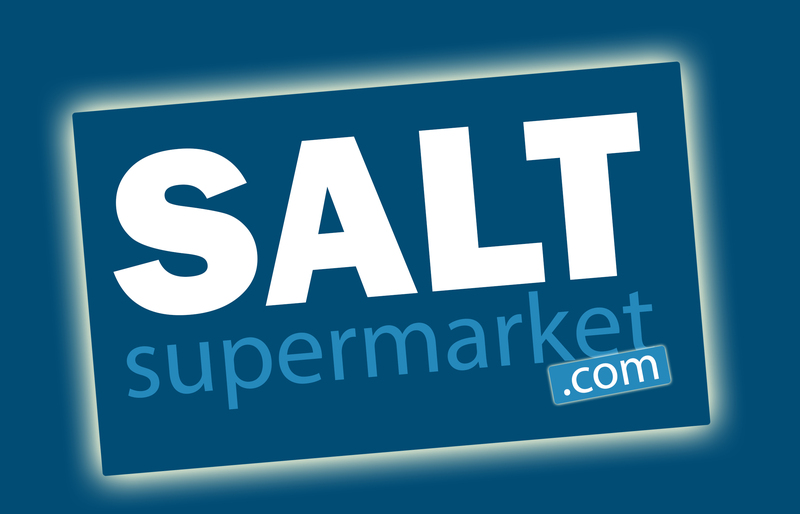 All the white de-icing salt in the UK is imported from countries such as Spain, Italy and Egypt where the temperature is high enough to make this process viable. 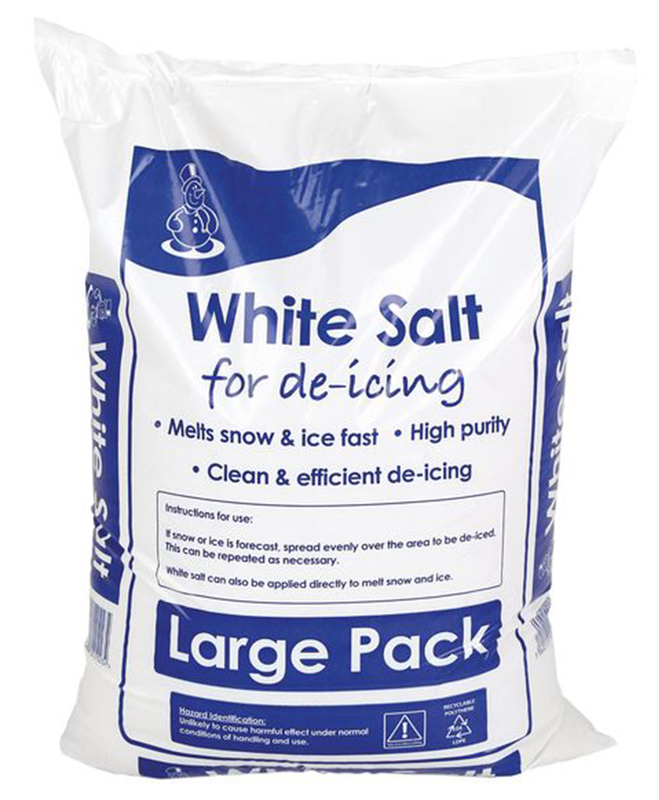 Some Benefits of White De-icing Salt: Cleaner Product – does not leave brown residue behind that rock salt can, Aesthetically more pleasing, Can be more readily available in times when rock salt supplies are restricted.